Due to popular demand, the latest superhero film from Marvel Studios, "Black Panther", will have advanced screenings on Tuesday, February 13 starting at 7:00PM onwards in cinemas nationwide – one day before its scheduled grand opening on Valentine's Day, Feb. 14. Unfortunately, no details were provided on participating cinema but viewers are advised to check with their favorite cinemas for exact screening hours. Tickets should be priced at regular admission prices. 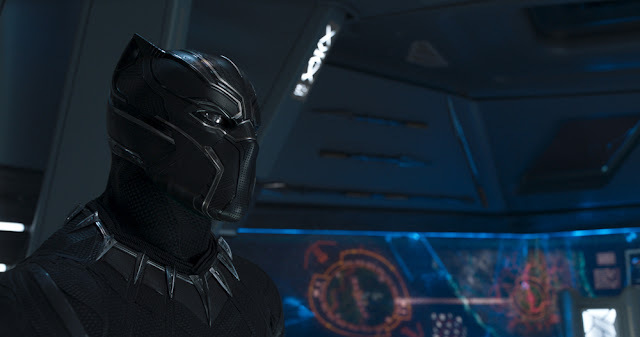 "Black Panther" follows T’Challa who, after the death of his father, returns home to the isolated, technologically advanced African nation to succeed the throne and take his rightful place as king. 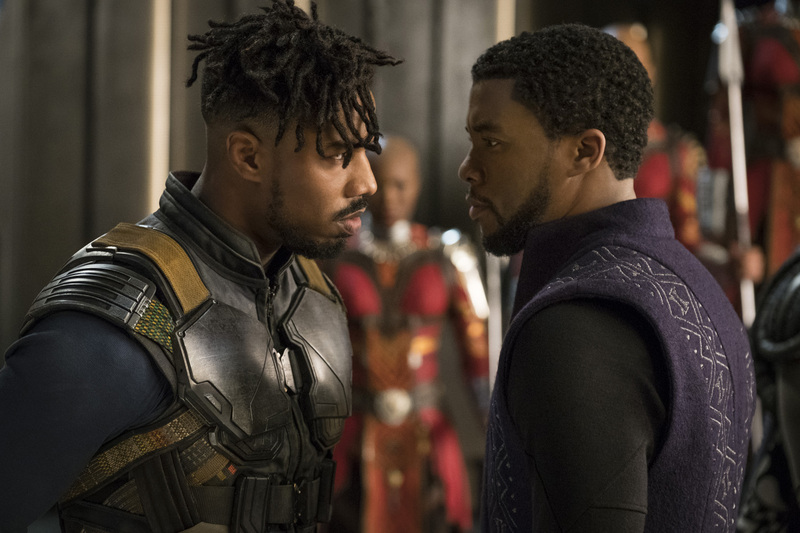 But when a powerful old enemy reappears, T’Challa’s mettle as king is tested when he is drawn into a formidable conflict that puts the fate of Wakanda and the entire world at risk. Faced with treachery and danger, the young king must rally his allies and release the full power of the Black Panther to defeat his foes. The film stars Chadwick Boseman, Michael B. Jordan, Lupita Nyong’o, Danai Gurira, Martin Freeman, Daniel Kaluuya, Letitia Wright, Winston Duke, Angela Bassett, Forest Whitaker, and Andy Serkis. Marvel Studio's Black Panther is distributed in the Philippines by The Walt Disney Company.